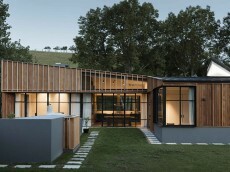 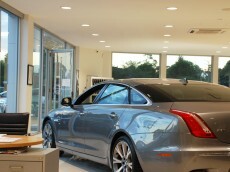 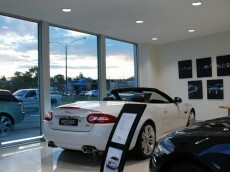 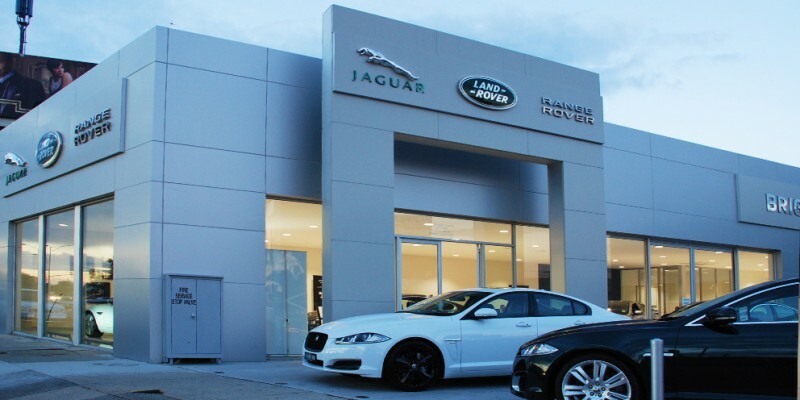 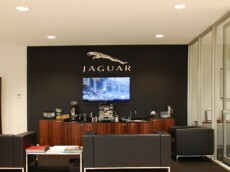 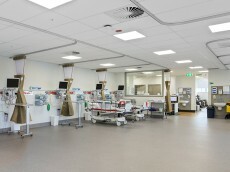 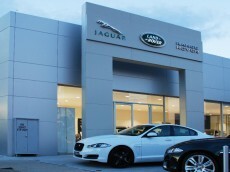 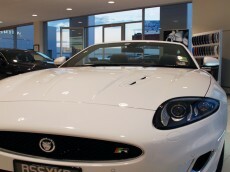 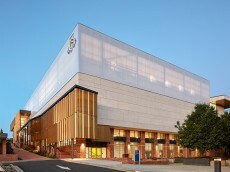 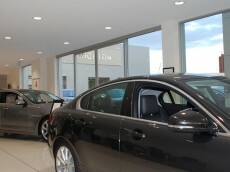 Versalux has just completed the lighting of the magnificent new Jaguar showroom in Brighton, Melbourne. 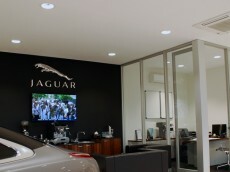 The COMO LED recessed downlight was selected to showcase the latest models of the World’s Most Desirable Cars. 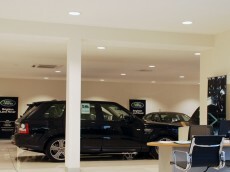 The COMO luminaire provides very high and even light output whilst also providing maximum glare control thanks to the recessed positioning of the LED module.